Ceramic rings prevents line from fraying. Miami Fishing Supply, complete selection of offshore fishing tackle, marine electronics and boat supplies. 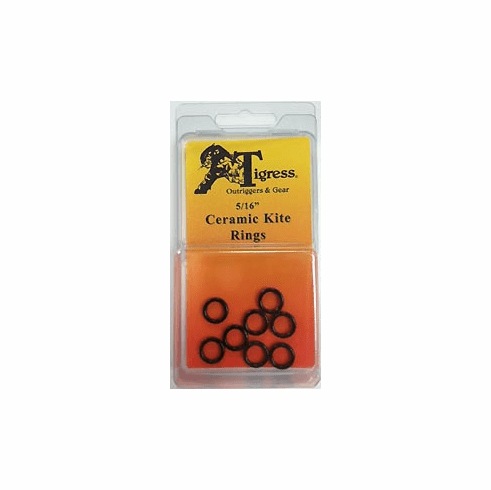 Ceramic rings prevents line from fraying, 5/16". 8 pack.